Los Angeles emcee’s Shugga Shane & BCF Lil Shine go in on the popular track by Atlanta rapper Trinidad James. Dope Remix. Certified Trill. Play, Comment, Share & Enjoy. 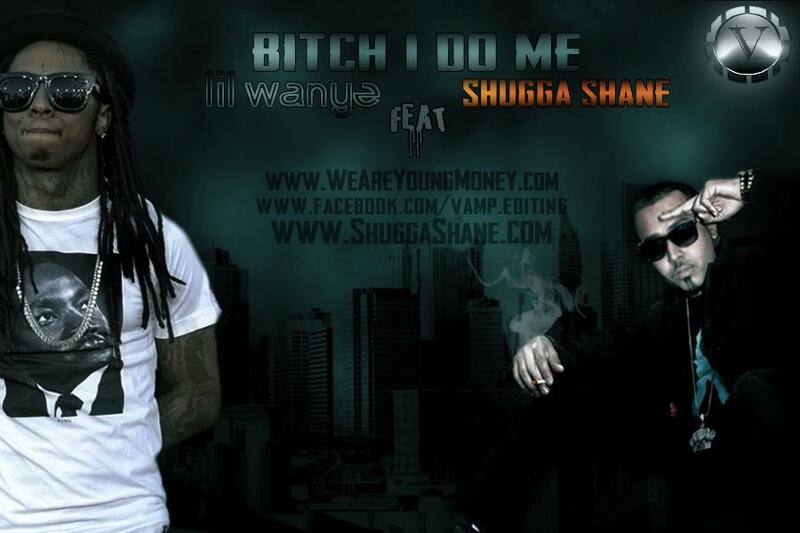 Shugga Shane goes in hard on this dope banger fully equipped with an ILL throwback Weezy sample. Off of Shane’s critically acclaimed “Ears To The Streets” Mixtape. This track definitely shows that Shane can hang with the big doggs on wax! He goes flow for flow and line for line with Lil Wayne, making this one of the sickest tracks yet! Play it, Like it, & Tell a Friend. 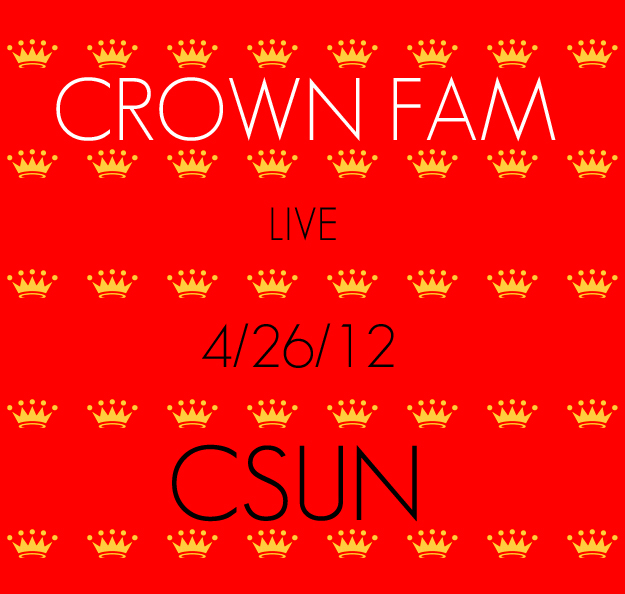 CROWN FAM ROCKS A FREE SHOW @ CSUN 4/26 ! Rockin a FREE SHOW @ CSUN 4.26.12 ! Mahsura on the 1’s & 2’s! The Show will be from 12p-1p Outside in front of the USU if its sunny OR Inside the Grand Salon next to the Pub if it Rains! Either way, its free & all ages…be there! Shugga Shane, Gamble, Lil Shine, Draztik & D-Sean will all be in the buildin. Start your weekend off right by swaggin out wit us durin the day. Los Angeles based rappers Shugga Shane & BCF Lil Shine team up with Canada’s own LiquidSilva to cook up this cross counrtry collaboration! This is an explosive track featuring 3 of the hottest up & coming rap stars of our generation. Definitely not for the faint of heart, “Go Getta” is the perfect depiction of modern day Gangsta Rap. Each of these rhymers are goin in hard body to murder the beat. Sharp lyrics, ill flows and a mesmerizing production make for this song to be an instant hit amongst their fans! Take a Listen and become a fan yourself!